Let it snow, let it snow, let it snow! Our holiday theme makes it easy to bring winter and holiday joy to your livingroom. The holiday season is upon us, which for many people means traveling home and spending time with family and friends that you only see once a year. This year, let your students share their best memories from 2016 with a video that they can deliver to their loved ones, no matter how far away they are! 2016's last Educator of the Month has been using WeVideo for a long time. Dana La Chapelle is a 7th-8th grade Video Productions Teacher at Toby Johnson Middle School in Elk Grove, CA. Dana has helped us improve our product by providing great feedback and we are so lucky to have her as one of our Education Ambassadors! Special year-end offer. We want everyone in the education community to have the opportunity to experience all WeVideo brings to the classroom. John, our Director of Sales, has prepared a special offer to help educators end the year with a full version of WeVideo for Schools! Send John an email today and he'll get back to you with the details. 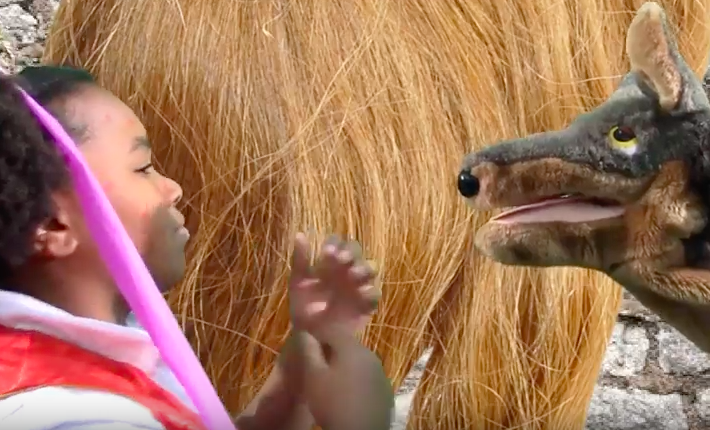 This month’s video is created by Joseph Letson’s drama class at Lauffer Middle School in Tuscon, AZ. Follow the prince on his exciting journey to save Rapunzel from the tall tower where she’s kept. Will he find his princess? Send a cheerful Holiday greeting! Let it snow, let it snow, let it snow! Our holiday theme makes it easy to bring winter and holiday joy to your livingroom. 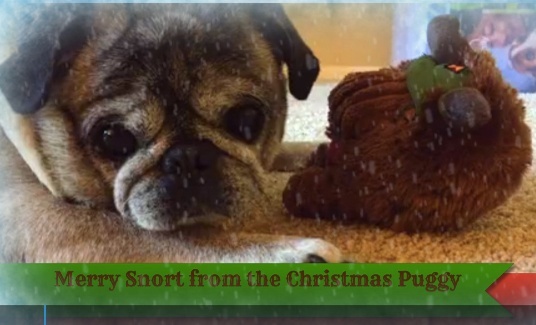 Learn how to apply "Season's Greetings" and 32 other themes to your video! 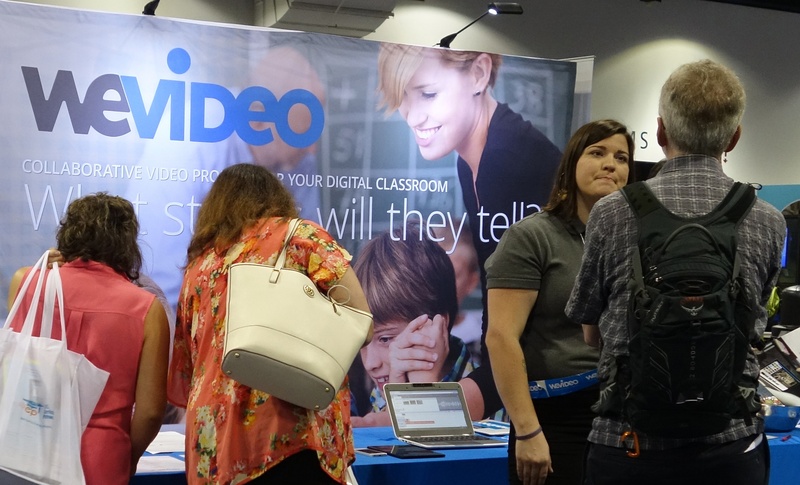 WeVideo is creating a new dedicated site for educators! 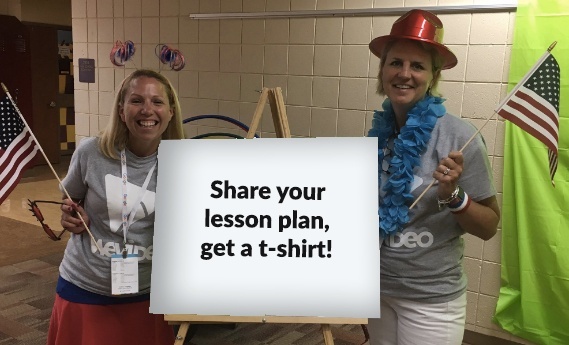 This will be your one-stop-shop to find teaching resources, lesson plan ideas, and inspiration from the WeVideo team and the education community. What's Your Superpower? WeVideo is proud to be a sponsor of the GEG Chicagoland Student Film Fest, open to all students in the Chicagoland Area.